Yves Baril was born on 20 May 1932 in Verdun which is now part of Montreal in Canada. His first tentative steps in the world of art were watercolour lessons at the local library, from age 10 to 13. This was followed by a two-year oil painting and art course at the Musée des Beaux-arts school in Montreal. Subsequently, in 1952, Baril left the Ecole des Art Graphiques, wher he was taught by Albert Dumouchel, with a diploma in artistic typography. He started working as a figure drawer for the Radio-Canada society. While working there, Baril got in touch with the Canadian Bank Note Company in Ottawa, after his former teacher Albert Dumouchel had put his name forward. In 1953, he started his apprenticeship there. His former teacher at the Ecole des Art Graphiques, Albert Dumouchel, had suggested his name when asked for suitable applicants for the engraving traineeship. His teacher at the CBNC was the master engraver Silas Robert Allen. As part of his apprenticeship, Baril spent some time with the American Bank Note Company in New York as well, from 1954 to 1957. 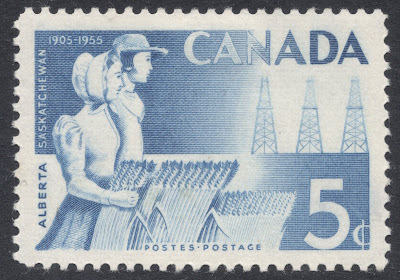 While normally apprenticeships can last for a decade, Baril boldly entered a competition in 1955, engraving the design for the Saskatchewan stamp. As was usual, Allen had submitted his engraving for the stamp but the postal authorities were not satisfied with the quality of it. Baril then mentioned he had also engraved the design, ‘just for fun’, and lo and behold, the authorities were rather taken with it and chose this engraving for the eventual stamp. While it did show Baril’s masterly talent, the event did sour the relations slightly between master and pupil. Then, in 1957, his master was involved in a fatal car accident and suddenly Baril was the only engraver available to the CBNC. He had no choice but to learn on the job. He took further training at the ABNC, from the engravers William Ford, Warrell Hauck and Leo Kauffmann. Baril also spent some time at Bradbury, Wilkinson in England, receiving training from Ron Beckers and Alan Dow. In 1967, Baril was made head of the engraving department at CBNC. 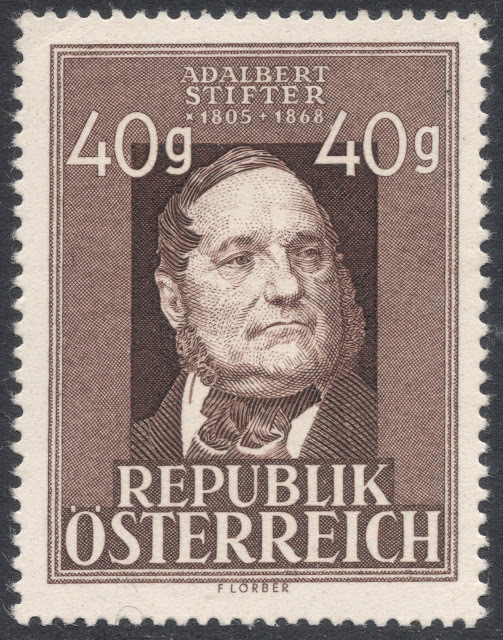 Baril remained in that position until his retirement in 1996, having engraved over 140 stamps. 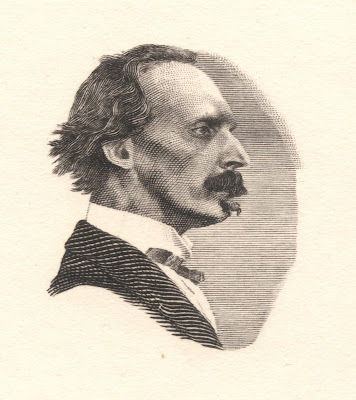 He is therefore the most prolific Canadian engraver, which is remarkable seeing that his career coincided with recess-printing being more and more replaced with other printing processes such as lithography. Whilst being head of the department, Baril in his turn took two apprentice engravers under his wing: Alan Carswell and Gregory Prosser. From 1958 to 1965, Baril had a very close and agreeable working relationship with the stamp designer Gérald Trottier, the man who, when Baril was much younger, had taught him figure drawing. In Canada, engravers very rarely got to design their own stamps, instead relying heavily on the designers' capabilities to create a design fit for engraving. This would quite often lead to changes needing to be made to the original design. 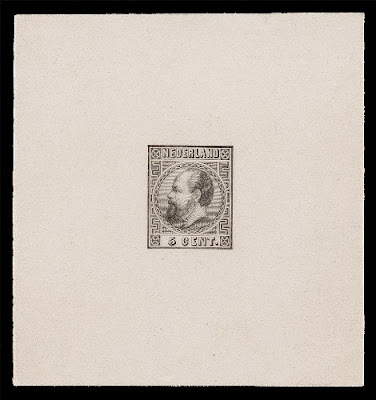 But in Trottier Baril found an artist who knew exactly what it was the engraver needed, and Baril looks back with much satisfaction on the six stamps they created together. They are the following from 1958: La Verendrye, Founding of Quebec, National Health, and Nova Scotia's first elected assembly. In 1959, they worked on the St Lawrence Seaway stamp together, and in 1965 they created the Ottawa stamp together. 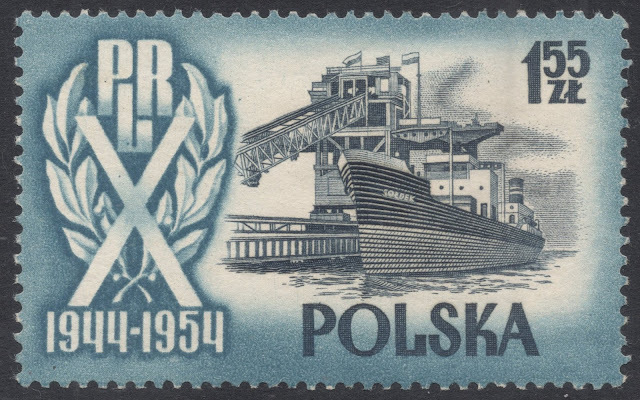 Baril engraved two dies for the 1959 Royal Visit stamp. He worked for 200 hours on the first one, and for over 259 hours on the second die. Not all stamps took that long, though. On the 5c value of the 1957 UPU set, for example, Baril 'only' worked some 54 hours. While engravers are normally known for their composure and calmness, necessary attributes for being able to concentrate for hours while working, they are not immune to the odd burst of frustration. 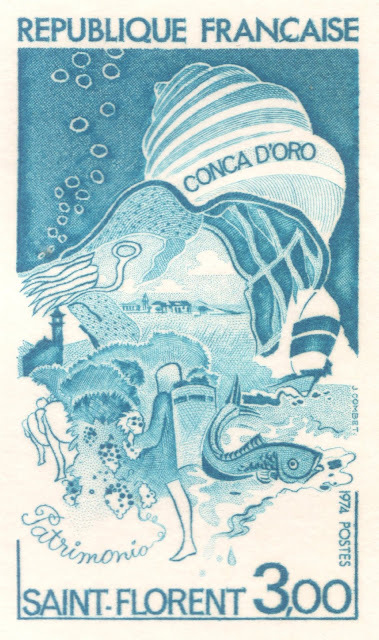 Apparently, Baril, during one of those instances, threw his burin in the air in utter despair while engraving one of his first stamps, the 'Swimming' stamp from the 1957 Outdoor Recreation set. Unfortunately, the burin bounced off the wall and ended up on his engraving, leaving such a mark that he had to start all over again! When you look at Baril's 1958 stamp marking the centenary of British Columbia, you may notice that the lines on the man's trousers are rather irregular. Baril has since explained that this was necessary because of the bad quality of the steel plate he had to work on. It is a prerequisite that the steel plates should be as smooth as possible, but every now and then Baril got a plate which was less than perfect, showing bubbles or other imperfections. 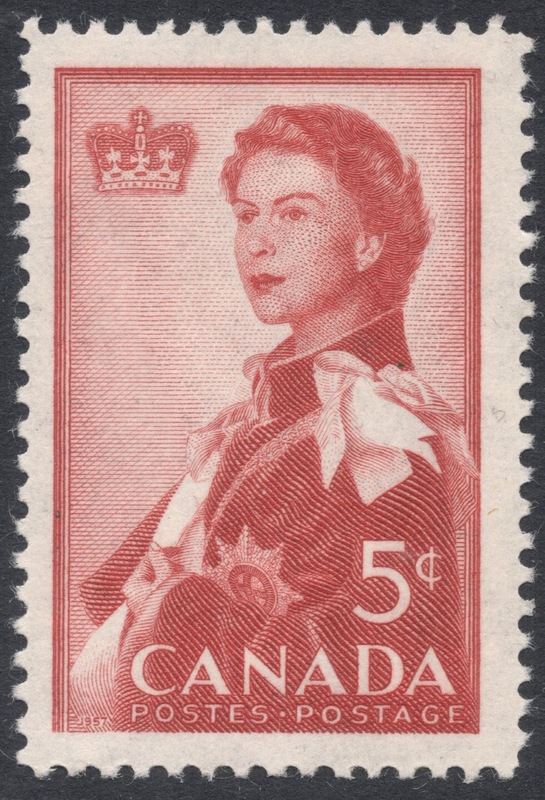 This was the case when he had to engrave this British Columbia stamp, which resulted in him having to work his way around the imperfections on the plate. Naturally, not all Baril's work was accepted. 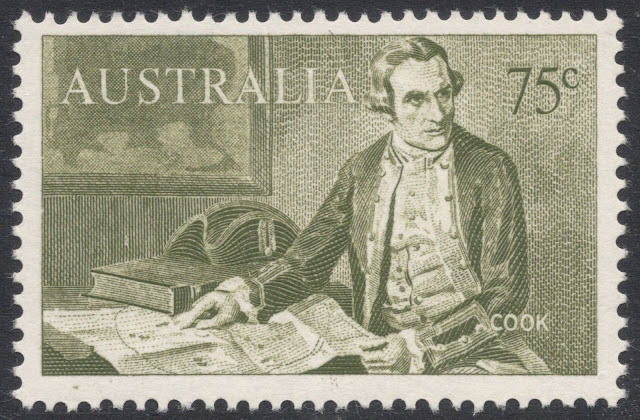 There are a few instances whereby engraved essays have been rejected in favour of either other engravers' essays or other printing processes. 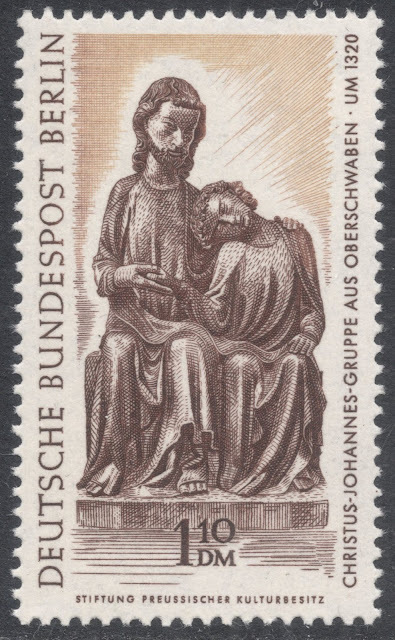 Baril's 1971 die essay for a Pietrre Laporte stamp was rejected in favour of George Gundersen's engraving. 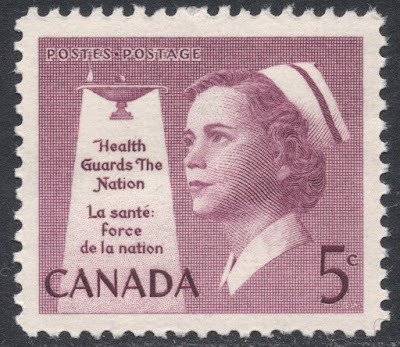 His 1965 Winston Churchill stamp and 1972 Figure Skating stamp were both dropped in favour of issues printed in lithography. 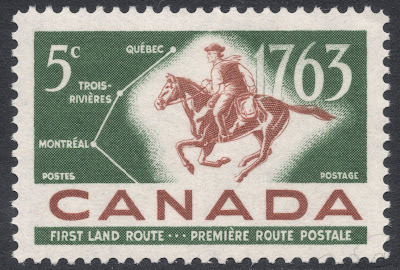 There was also the 'incident' with the 1963 stamp to mark the bicentenary of the Quebec-Trois-Rivières-Montreal postal service. 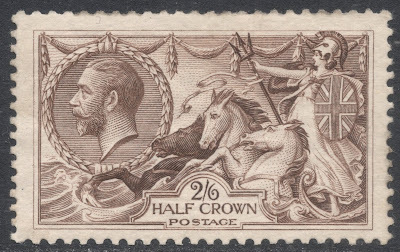 Baril had engraved the stamp, depicting a horseman and a map and had suggested the horse should be coloured green and the background brown. However, the minister of the French Post, after having seen the proofs, exclaimed he'd never seen a green horse and could the colours please be switched, thank you very much. 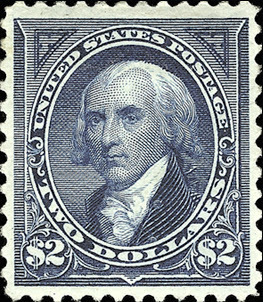 They were and the end result, as predicted by Baril, was a rather mediocre-looking stamp, which had lost all of its former glory. In 1993, Baril engraved the horses and part of the background and the lettering for the Equestrian Sports issue of the United States. However, eventually, it was only Baril’s lettering which was used for the recess-printed part, the rest being printed in lithography. Baril also engraved stamps for the United States and for the United Nations. 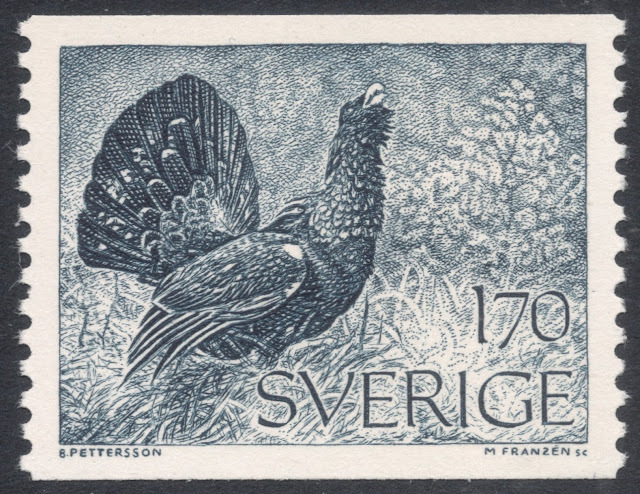 And he not only engraved stamps, but he also engraved also a large number of banknotes. One of his earliest and better known banknotes is the 1954 'modified' series of Canadian banknotes portraying Queen Elizabeth II. 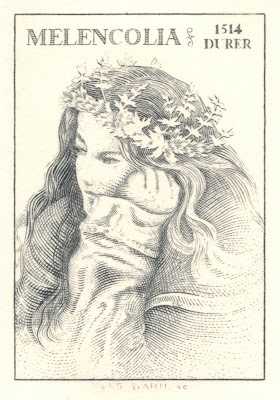 The original series, issued earlier that year, had a portrait engraved by George Gundersen. When issued, it was thought to have included the devil's face hidden in the Queen's hair. This caused such a commotion that a new series was issued later that year with the hairdo re-engraved to remove the alleged portrait. This new hairdo was engraved by Yves Baril. While strictly forbidden, Baril managed to include his initials unnoticed in the engravings for four banknotes. After the retirement of those notes and himself, he admitted to those to the author Gene Hessler, who published the details in the journal of the International bank Note Society. The initials can be found on banknotes P90, 97, 98 and 100. In 1992, when the world commemorated Christopher Columbus discovering America in 1492, Baril's various engravings of Christopher Columbus graced a number of banknotes and philatelic items. His portraits appeared on banknotes from the Bahamas and the Dominican Republic. A third engraved portrait, this time a mirror image, appeared on a commemorative card produced for the World Columbian Stamp Expo '92. In the late 1960s, when Baril was in training at the American Bank Note Company, he engraved a version of the ‘Eagle Perched on Rock’ vignette, which had originally appeared on a rare 1861 $50 US banknote. To distinguish his version from the original, Baril included his name in the engraving. It can be found at the base of the rock on the left. Baril liked his engraving very much, stating it was part of his life. In 1969, Baril’s engraving of a Mexican scene was made for the reverse of a 5 peso Mexican banknote. 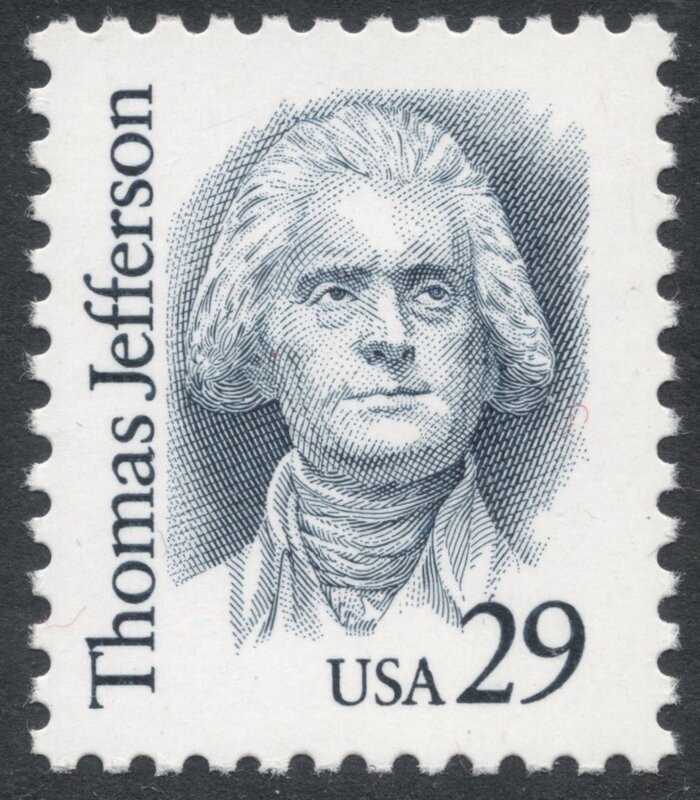 He made this engraving during his apprenticeship at the American Bank Note Company in in New York. However, the design was eventually not adopted. 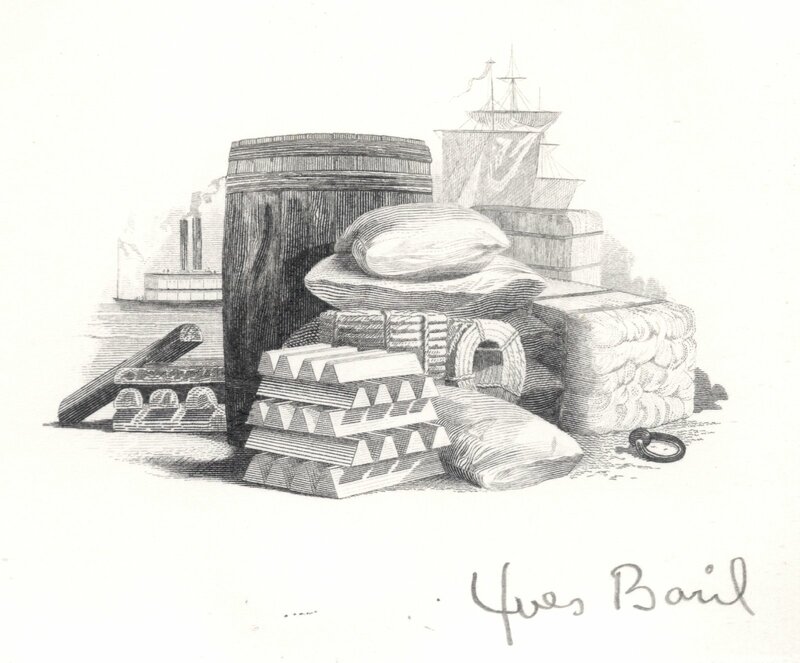 Baril’s ‘Cargo on the Levee’ vignette dates from the 1970s, made during one of his many visits to New York. It is based on a similar 1857 vignette which had been used on the notes of the Missouri Merchants Bank of St Louis. In 1992, John Denune founded the Yves Baril Study Group. It only lasted for some five years, leaving behind five journals which detail some of Baril's stamp and other work. One of the surviving advantages of the study group, however, was not so much the amount of information it unearthed and left behind, but the artwork it produced. Yves Baril was rather sympathetic to the study group and, at its inception, donated three of his study works dating from the 1960s/1970s when he apparently spent some time in New York with the American Bank Note Company. 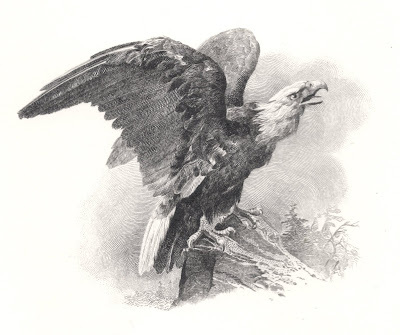 Denune was allowed to make prints of Barils’ engravings of the Mexican scene, the Eagle Perched on Rock and the Cargo on the Levee. They were reprinted on a special run, straight from Baril's master dies. 2500 black proofs were printed of each design and 1000 sets of five colour proofs of each engraving. The five colours were blue, brown green, purple and red. The first issue of that journal included an interesting little feature on Baril’s tools, with comments from the master himself. They mostly comprised tools Baril didn’t use anymore such as a burnisher, which Baril said had been his favourite tool for years but now he no longer used it because they now used nickel printing plates. Other obsolete tools were the etching point, which was made from a rat tail file and which Baril used for many of his stamps and banknotes, though he later used a sharpened dentist drill because it was so much easier to sharpen. His dragging point and square graver have also been relegated to the tool box because they were so hard to sharpen. His ordinary scraper, which was treacherous to use as it could do a lot of damage if not sharpened properly has been replaced with a push scraper, with which he pushes into the burr rather than pulling at it. Apparently, Czeslaw Slania was so impressed with this tool after having seen it at the World Columbian Stamp Expo '92, that he asked Baril to get him one as well. In 1995, Baril made four more engravings for the study group. They are Melancholy, Leonardo da Vinci, his granddaughter and a 1950s woman. He retired the year after. In 2002, Baril was asked to engrave a non-postal label honouring Denis Masse, one of the major philatelic figures in Canada. Masse passed away just before Baril was able to finish his label, turning the label in a fitting posthumous tribute. You will find Yves Baril's database HERE.